With all the selfie's, iPhones, and the "Friend that has a good camera"
C&C Design Studio will show you what real Photography should be, and how none of us should settle for images that are "just good enough"
C&C Design Studio creates images that have emotions, real feelings, images that make you stop and say...Wow.... "who took that picture" and why can't I stop looking at it..!! C&C Design Studio has the highest standards in the industry and we prove that with every client. C&C Design Studio has a team of dedicated professionals there to provide the best images possible! C&C Design Studio is proud to be the home of award-winning photographer Robin Howard, who is one of Boston's Top 5 Photographers! 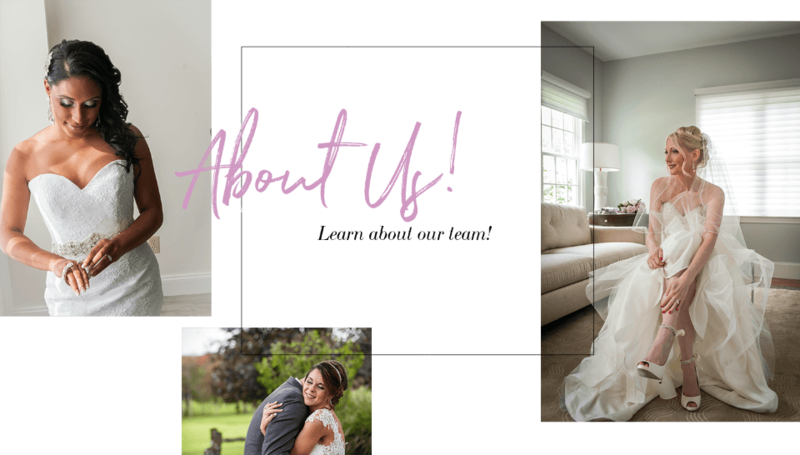 C&C Design Studio is a full-service Wedding and Portrait Photography Studio providing numerous options for Weddings, Engagements Session, Boudoir Portraits, Destination Weddings, Events, Family Portraiture, Corporate Events, Real-estate Photography, and High School Senior Portraiture. We offer in-studio portraiture plus natural environmental portraiture on location or though-out our one-acre outdoor studios. C&C Design Studio Photographers are Award Winning Passionate Professionals, that will provide personal attention and outstanding service. If anyone is stating they work at one of our locations and are not listed on this page, please click here and chat with support to validate their ability to represent us.